If English is not your child’s strongest subject there are many advantages of One to One English tutoring. 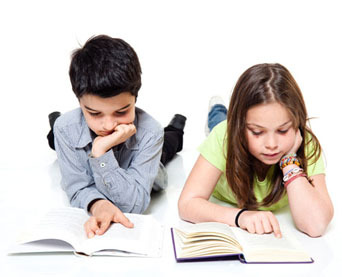 Noosa Tutoring Centre’s English tutoring sessions are based on the findings of an initial diagnostic assessment. Tutors will equip your child with the tools they need to gain academic success, not only in English but also essay writing, exam preparation and other subject areas including years 11 & 12. Noosa Tutoring Centre offers English tutoring for everyone, from preschoolers, primary and secondary students as well as adults. Give your child the opportunity to learn from experienced and qualified tutors who are focused on their specific needs.